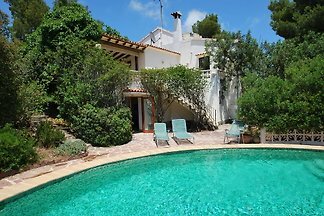 Holiday home close to the beach with private pool. 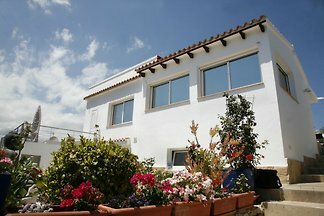 A very beautiful and comfortably furnished house in a very central residential area. 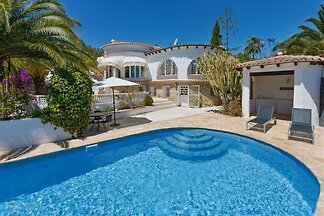 Spacious villa with private pool and stunning sea views. 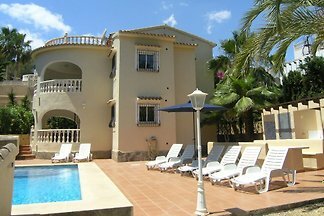 The house is located directly next to the golf course in a very quiet residential area. 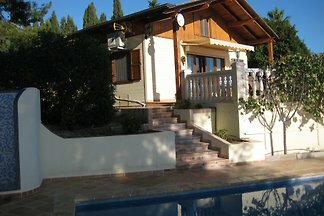 Cosy holiday rental for 6 people with private pool. 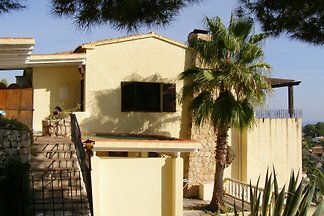 Quiet location and within walking distance (550m) from the sea. 2 bedrooms and in the living room sofa bed for 2 persons. 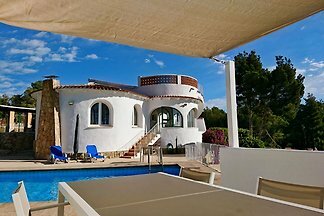 IDEAL FOR A HOLIDAY WITH 1 OR 2 FAMILIES. 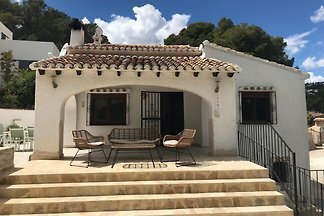 The detached villa is located on a large private estate in the quiet, very nice area Buenavista between Calpe and Moraira on the coast of Benissa. 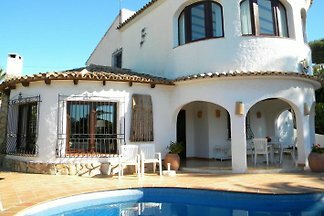 Spacious house on the Costa Blanca with sea views and the Peñon d'Ifach. 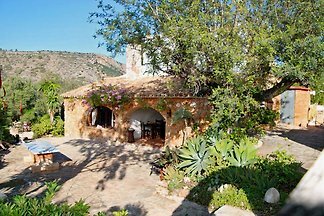 A large terrace with private pool and Mediterranean garden offer much privacy. Detached house, absolutely quiet. 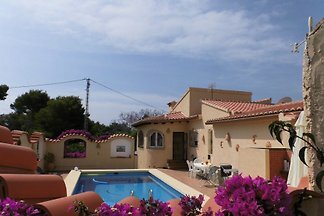 2 bedrooms, 2 bathrooms, private pool, closed 1000 m² large plot with sea views. 500m to restaurants, tennis and golf. An eco & chic rural holiday home with private pool in a nature area, maximum 8 people in a location offering absolute peace and virtually unlimited privacy. On an approximately 1,200 m² large, absolutely quiet situated property, consisting of massive wood (German quality) is built cottage. With private pool and stunning sea views. Charming, beachfront villa with stunning sea views and private pool. A very nice house with ambience - very good and tasteful furnishing. 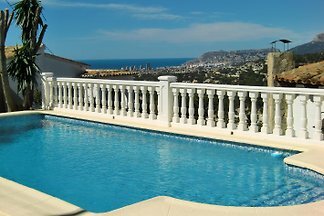 from 5 10 holiday homes & accommodations in Benissa were rated with an average of 4.8 out of 5 stars ! 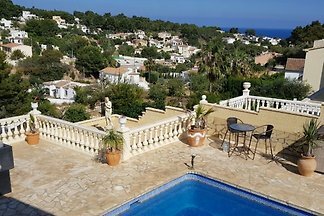 Rent successfully your holiday flat or holiday home in Benissa in only 20 minutes !